Mati Gelman is a commercial and fine art photographer. He earned a Bachelors in Science in Biochemistry from the Technion - The Israeli Institute of Technology and a Masters in Science in Chemistry from The Bar Ilan University. 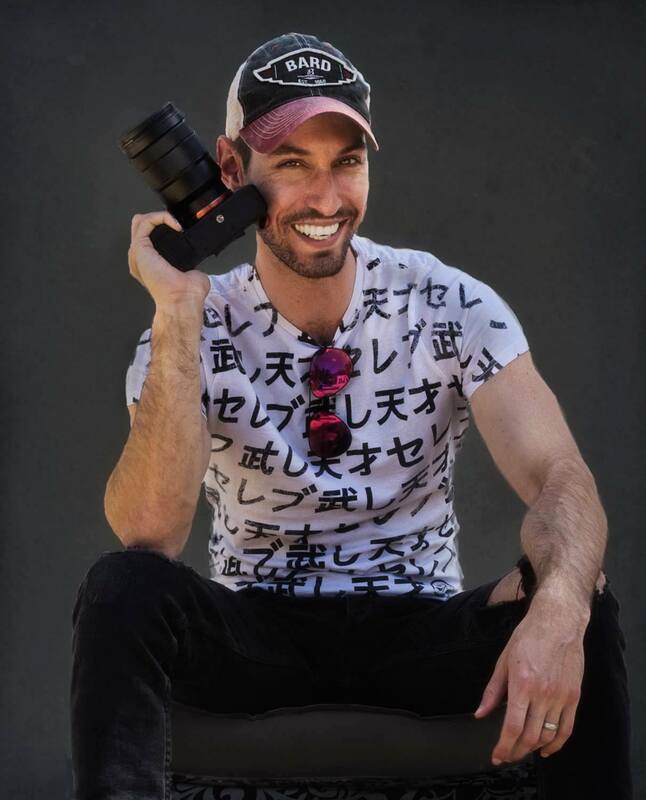 Mati turned to photography after moving to New York City in 2016. Mostly self-taught, Mati continued his education at The International Center for Photography and Pratt Institute. Mati’s images explore sexuality, queerness and human integration with nature, sparking a sense of unease. ​Just like a Chemist manipulating matter, Mati manipulates photographs with a mission of discovering meaning. More of his work was recently exhibited at "Yafo Creative" gallery in Tel Aviv, Israel. "I am a pragmatist and a dreamer. My aesthetic focuses on connections between forces of nature and the human body. I have an urge to understand how the elements work together, and how we, as people, are affected by them. I tend to create images with a "darker feel" to shed light on mysteries that are unknown to us. Human beings are pattern recognizers, and as such, we see things that are not always there. We prescribe meanings to natural phenomena that often don't carry any. Therefore, I use the elements in my works to open them up to viewers' interpretations." Use this form to get ahold of Mati regarding commissions, bookings, prints, events and more.